Russia's annexation of Crimea from Ukraine in 2014 has led to skirmishing and diplomatic tensions between the two nations. October’s IOC session offered Matytsin - who earlier this year received the Order of Honour of the Russian Federation from President Putin at the Kremlin - the opportunity to discuss with Ukraine's IOC members Valeriy Borzov and Sergey Bubka the question of whether their country would be able to participate at Krasnoyarsk 2019. "It’s always useful to talk to those with close knowledge of any difficult situation and the question of Ukrainian participation in Krasnoyarsk is no different in this respect," Matytsin said. "The Ukrainian Ministry of Sport has declined to fund the Ukrainian team and opposed its participation. 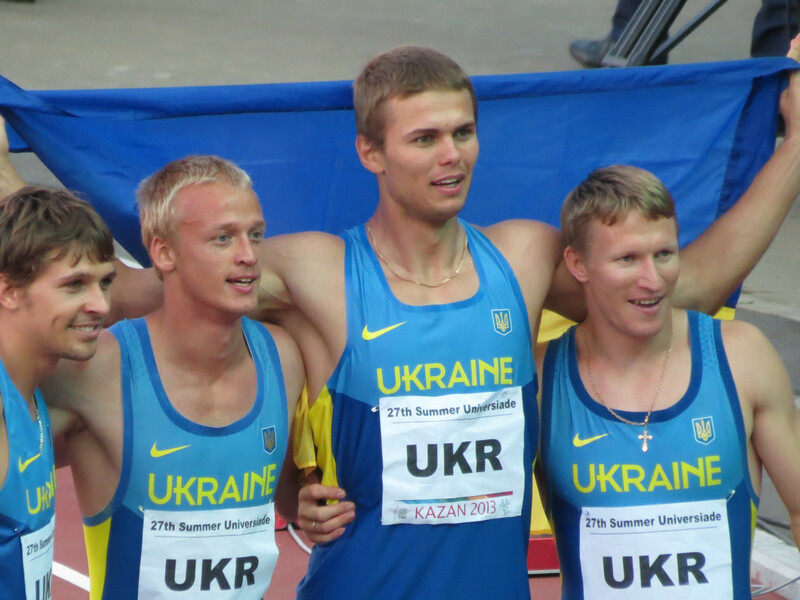 "FISU has offered to fund the team and is awaiting a response from the Ukrainian National University Sports Federation. "FISU regrets the position taken by the Ukrainian Government. "It is simply not appropriate to make athletes suffer because of a political issue, especially when international sports events can do so much to promote peace and mutual understanding." 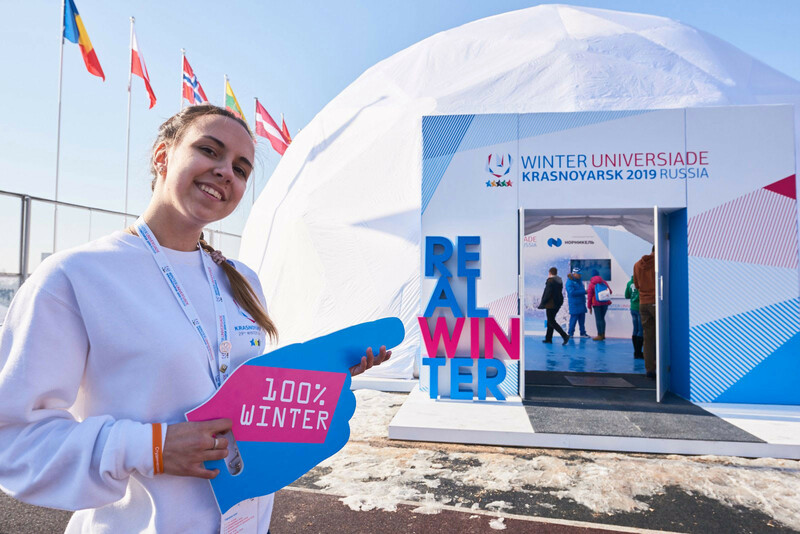 Beyond the concerns over next year’s Universiades, Matytsin has in view some over-arching ambitions regarding the ongoing sporting cooperation between North and South Korea. The topic, according to FISU, was "high on the agenda" when Matytsin met Bach at the Association of National Olympic Committees General Assembly in Tokyo last month. "The Olympic Movement has a great understanding of FISU’s ability to demonstrate the viability of new places for the hosting of major multi-sport events," Matytsin told insidethegames. "The best example of this is the Beijing 2001 Summer Universiade, which proved the excellent hosting ability of our Chinese friends to the IOC, just before it met to vote on the host city for the 2008 Olympic Games. 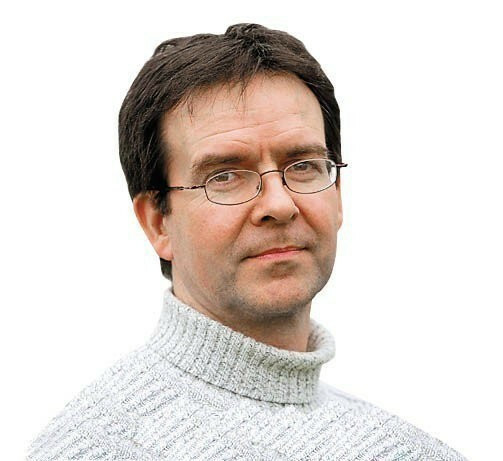 "Should the opportunity arise, FISU would be honoured to play a similar role with North and South Korea. "We were encouraged during our meetings with the Presidents of both the Korean NOCs in Tokyo. "The university sports movement already has a very strong recent affinity for the Korean peninsula thanks to the remarkable success of the Gwangju 2015 Summer Universiade. "That said, we have no illusions about the complexity and sensitivity presented by any ambition towards joint hosting of events. "But certainly there is a willingness on the part of FISU to contribute to helping further what was achieved in Pyeongchang earlier this year; it remains to be seen what form that will take." For full interview with Matytsin click here.